Home Healthy Babies	Baby Shower That Adopted Baby! Baby Shower That Adopted Baby! Wondering how to treat parents of a newly adopted baby to a baby shower of their own? Before or after baby’s arrival, anytime is a great time to welcome a new little one. You can do this with gifts, friendship and love offered at a gathering in a family and baby’s honor. Ask for parent preferences: Before or after adoption, just ask the prospective or new parents what they want. 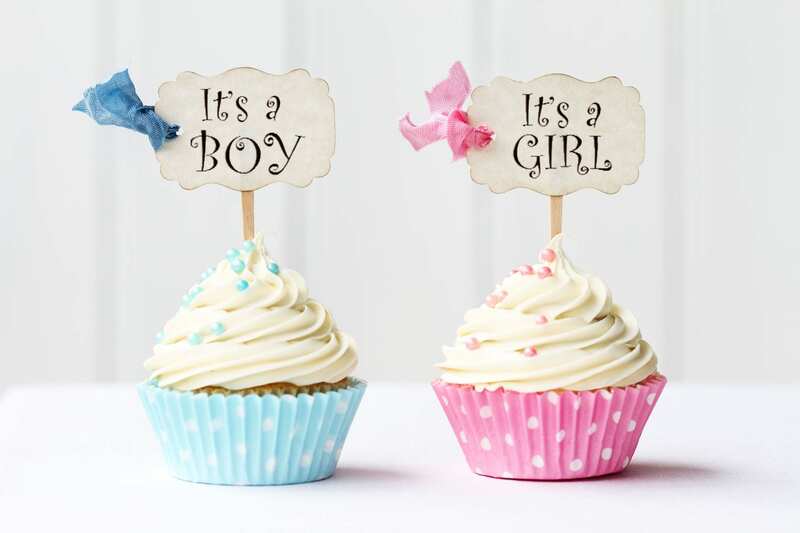 Some will want a baby shower prior to the birth so they can enjoy what other families get to enjoy. Others will prefer to have the shower after the placement when they no longer have to worry about the adoption falling through. Celebrate the new child regardless of age: Showering the new child may mean remembering to specify his or her age, gender and size. Particularly if baby wasn’t a newborn when received by her adoptive parents. Don’t hesitate to offer to shower the new tike even if it has been some time since the child was placed in the family. Find a fun, non-pregnancy theme: Find a non-pregnancy theme tied to either the expected baby or child, or the parents’ lives. This could be where they were born or their favorite city. Match your theme to the design of the baby’s nursery or bedroom. Go co-ed: Make the party co-ed since particularly since it’s not completely a traditional baby shower. You can still be baby-centric while also celebrating the life of the family and their parenting journey. Adult beverages or fancy non-alcoholic drinks are a must: Serve mimosas or another specialty/themed cocktail (with alcohol or not) so that the occasion is festive like any party or celebration would be. Perhaps mom wants to celebrate the fact that she can enjoy her favorite beverage at this non-traditional baby shower. Games are still a must: Just skip the pregnancy-related games. Do baby shower games like nursery rhyme jeopardy or a baby item scavenger hunt for the fun and hilarity they can add.